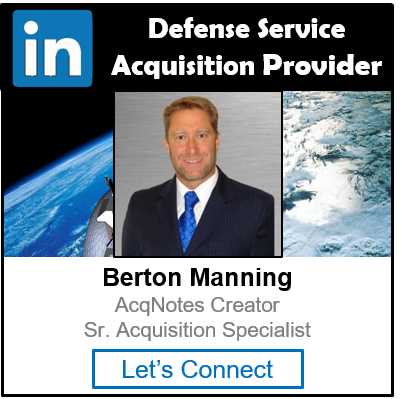 The Capability Production Document (CPD) captures the information necessary to support production, testing, and deployment of an affordable and supportable increment within an acquisition strategy. The CPD identifies, in threshold/objective format, the specific attributes that contribute most significantly to the desired operational capability. 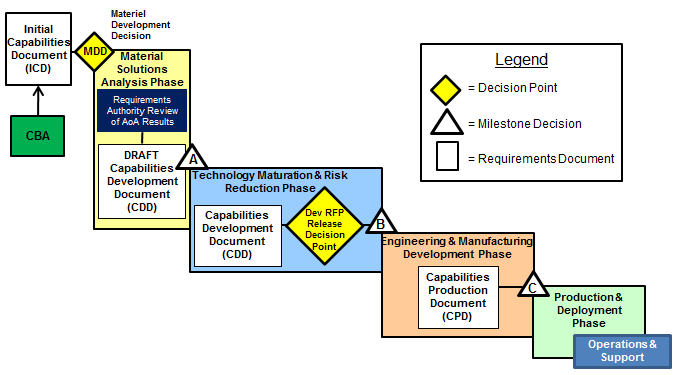 The CPD is prepared during the Engineering & Manufacturing Development (EMD) Phase to guide the Production and Deployment phase after the Critical Design Review (CDR) and is used to measure the contractor’s delivery. The CPD is required for the Milestone C Review and must be certified prior to a program proceeding into the Production and Development (PD) Phase. The CPD addresses the production elements specific to a single increment of an Evolutionary Acquisition program. The refinement of performance attributes and Key Performance Parameters (KPPs) is the most significant difference between the Capability Development Document (CDD) and CPD. A program with multiple increments will have a CPD for each increment. The Capability Development Tracking and Management (CDTM) tool is provided as a means to generate and submit ICDs, CDDs, CPDs, and Joint DCRs to the Knowledge Management/Decision Support (KM/DS) system. The format for the CPD is found at Appendix A to Enclosure G of Manual for the Operation of the Joint Capabilities Integration and Development System. The CPD replaced the Operational Requirements Document (ORD) update (that was used for the Production Decision) under the old Requirements Generation System.